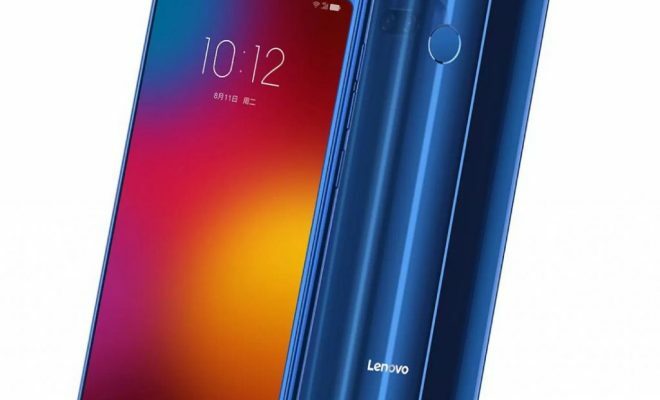 Lenovo – the renowned and world-leading smartphone manufacturing company has recently launched its latest mid-range device, touted as the Lenovo K9 smartphone. The main highlight of the smartphone is that it comes with dual sensors at the both sides of the device that captures the perfect you. As far as the camera is concerned, the smartphone sports a Dual 13MP + 5MP rear camera with f/2.2 and f/2.4 aperture, respectively, phase detection autofocus, face detection and LED flash. While on the front of the device, there is a Dual 13MP + 5MP front facing camera for capturing wonderful selfies and making video calls. To power the device, there is a Non-removable Li-Ion 3,000 mAh battery buried inside it with Fast battery charging technology support. The phone also comes with the support for Fingerprint sensor for added security. 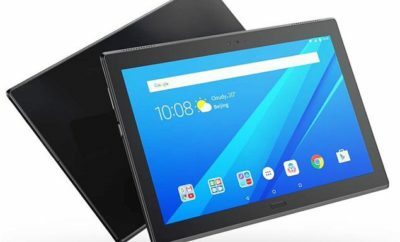 The smartphone is available in various color options, including Black, Blue. In terms of price, the newly arrived Lenovo K9 mid-range smartphone retails for about 9000 INR.